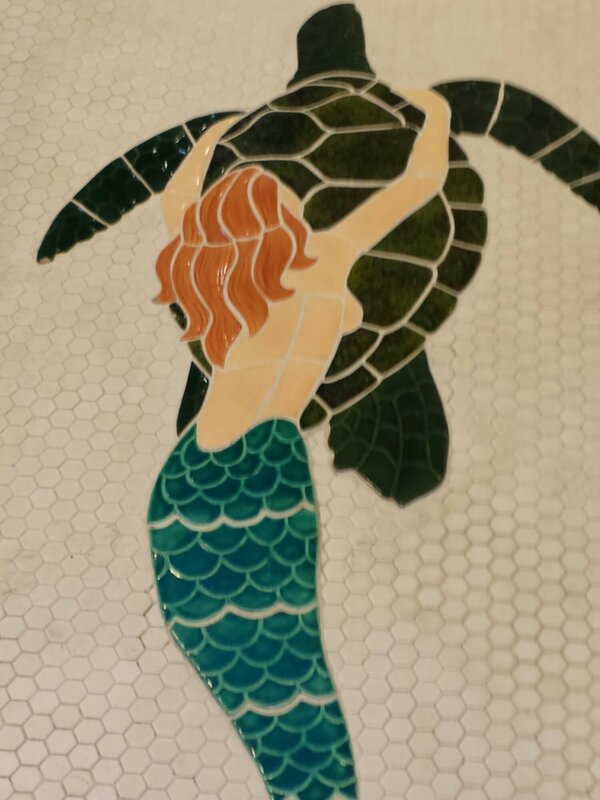 This beautiful tile work was found in a bathroom located by the pool! Just Gorgeous! Its bright and detailed. In my opinion you just can’t go wrong with mermaids by a pool. Buyers: Ready to find your new home? Sellers: Want to see what homes are being listed at in your neighborhood? It’s easy! Text LKHOMES to 87778 for free MLS application. I see a lot of homes daily, so when I came across this beautifully restored home located in Hancock Park my heart leap. For the past two years I have driven by this beauty on my way home, but one day I saw a fellow agent placing a “For Sale” sign outside beside the lovely rose garden! I rushed home to look up the details and saw it was going to be an open house. That Sunday my first agenda was to see this house and what I found made me fall in love more. This home has history, it was been LOVINGLY restored to it’s original glory and no detail was spared. This home is one that you simply must see and in my opinion is priced perfectly.